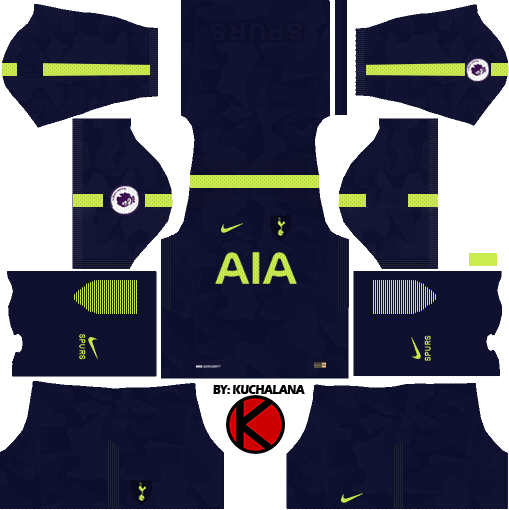 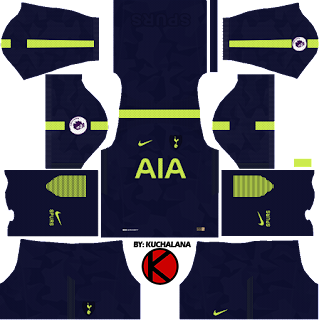 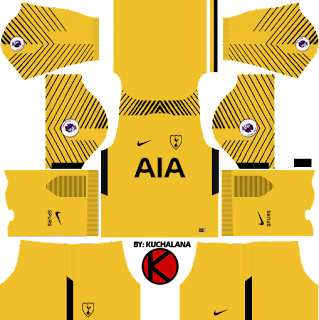 Get the Tottenham Hotspur Nike kits seasons 2017/2018 for your dream team in Dream League Soccer and FTS15. Tottenham Hotspur is synonymous with an exemplary white shading palette. 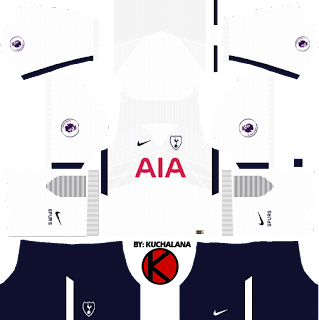 For the 2017/18 season , Nike has delivered a spotless home shirt in brilliant white that, while being a piece of the club's most creative unit to date, feels really Spurs. 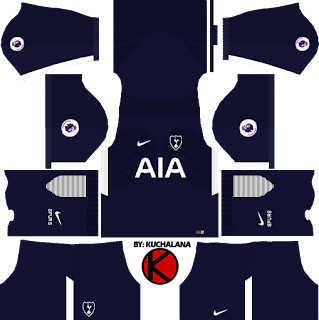 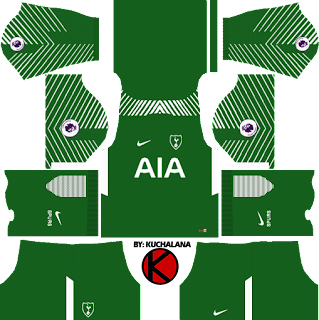 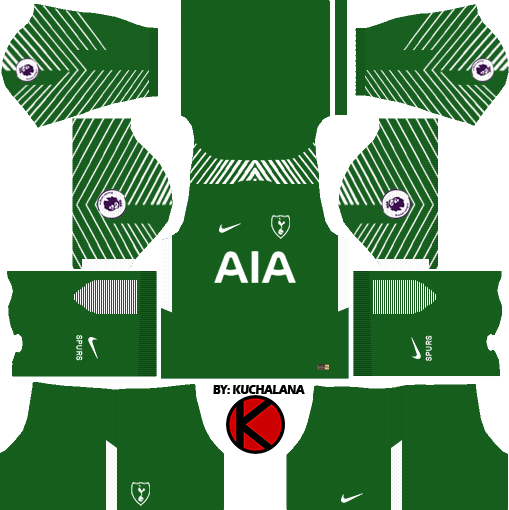 5 Komen untuk "Tottenham Hotspur Kits 2017/2018 - Dream League Soccer"
Yo quiero el Totteham De Local con la pantaloneta Blanca. 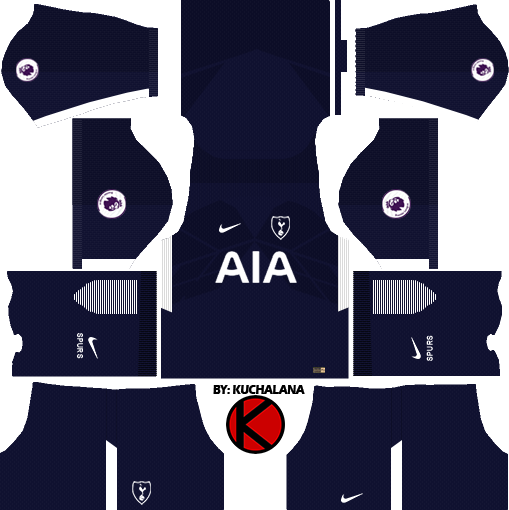 Cadê o novo logo do tottenham Full HD?